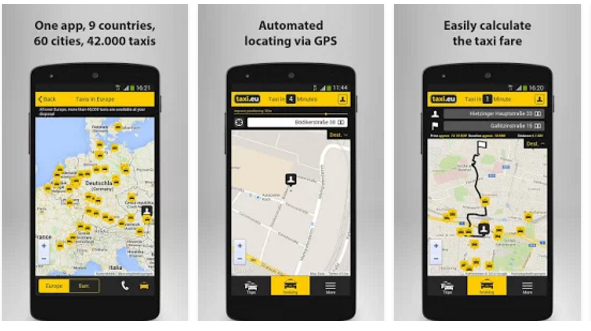 Taxi Booking App is a 100% Free app for all users.You Can Find Multiple Auto, Cab or Taxi in this app. With in a short time you can get cab or taxi. Here cab services nearby you on Single App. Our expert team is fully capable of giving you something unique that will help grow your business. As i have skill about that :- • Graphic design: Photoshop, Wireframe, App design • Ionic, React Native, Phonegap • iOS: Objective C, Swift, React Native, Apple Xcode, Apple iWeb, Apple Script, Apple iWork, Apple WebObjects, Cordova, RealM, OSX • Android: Java, Eclipse, Video Calling, Sqlite, Socoal networking intrigation, Cloud services like Firebase, In-App purchase, Xmpp Chat Framework, Video Calling, QR or Barcode Scanner Integration, Payment gateways • Payment gateways, Google API integration The following proposal will set a project road map from start to finish. You will have a complete understanding of the process and timeline for completion. And if you have any questions or concerns, please contact me.